Dr. Marco Caruso D.C. is a graduate of the University of Bridgeport, College of Chiropractic. In 2001, Dr. Caruso established Spine Care P.C. in Eastchester, NY (now located in Scarsdale, NY). His primary focus is on conservative musculoskeletal care and the treatment of soft tissue injuries, as well as the design of exercise and rehabilitative programs for disc herniations. Dr. Caruso’s practice utilizes a breakthrough new technology for disc herniations—the SpineMED table. FDA approved, the SpineMED table is designed to exert a therapeutic distraction force on the patient’s spine that eases pressures on structures that may be causing pain. It produces the forces and positions required to cause decompression of the intervertebral discs, that is, unloading due to distraction and positioning. Dr. Caruso is one of Scarsdale’s leading Chiropractors. 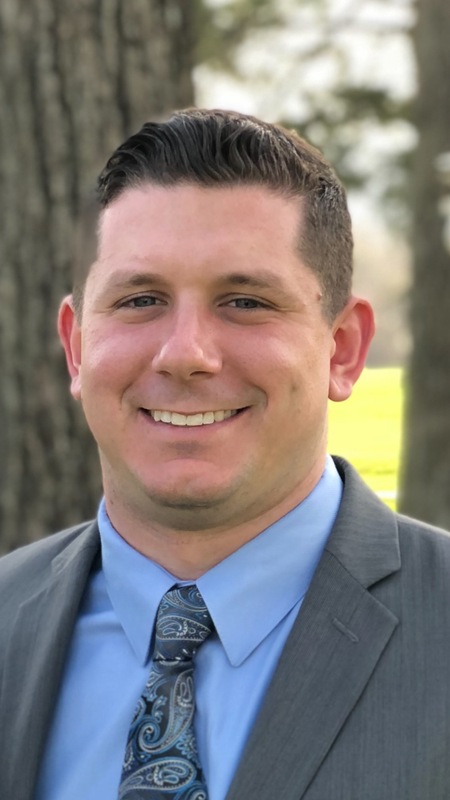 Dr. Thomas DiCarlo graduated with honors in 2018 from New York Chiropractic College. He is certified in several techniques including Rock Tape, instrument assisted soft tissue treatment, and electrodiagnosis. He completed a year-long clinical rotation in Long Island during which he successfully treated patients of all ages with various conditions including disc herniation, facet syndrome, stenosis, and many other complicated cases. 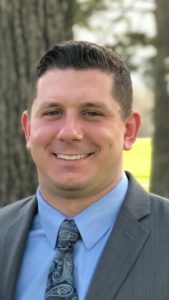 Originally from Eastchester, Dr. DiCarlo went on to attend Muhlenberg College where he was a biology major and four-year starter on the football team. After graduation he became a Certified Strength and Conditioning Specialist and worked with high school and college athletes. His passion for fitness and exercise carries over into patient care. With his Functional Strength Training he teaches patients exercises that build a foundation allowing them to better perform their day to day activities. The SpineMED table can be adjusted to form-fit the patient in his or her comfort position where the pain is least felt. It has been intricately devised to deal with conditions of back pain, neck pain, herniated discs, protruding disc, degenerative disc disease, posterior facet syndrome and sciatica. Many cervical or lumbar disc herniations can be successfully managed with this nonsurgical treatment. Studies have shown a very high success rate. Progressive neurological loss has not occurred and most patients are able to continue with their pre-injury activities with little limitation. High patient satisfaction with nonoperative care has been achieved in clinical studies. Contact your Scarsdale Chiropractor today!